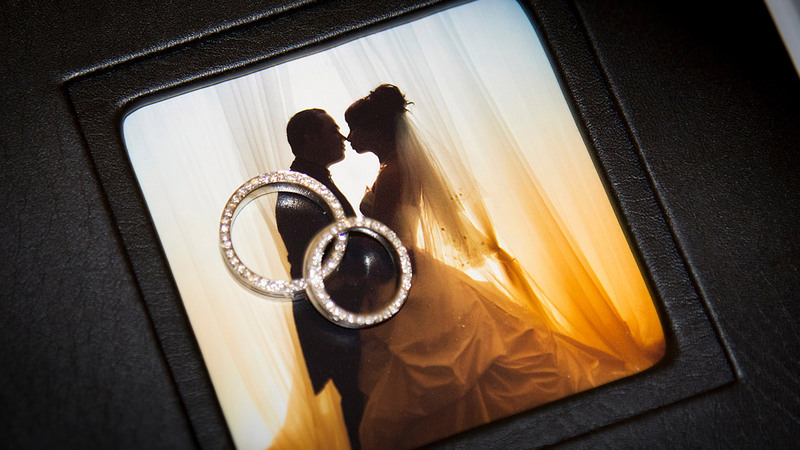 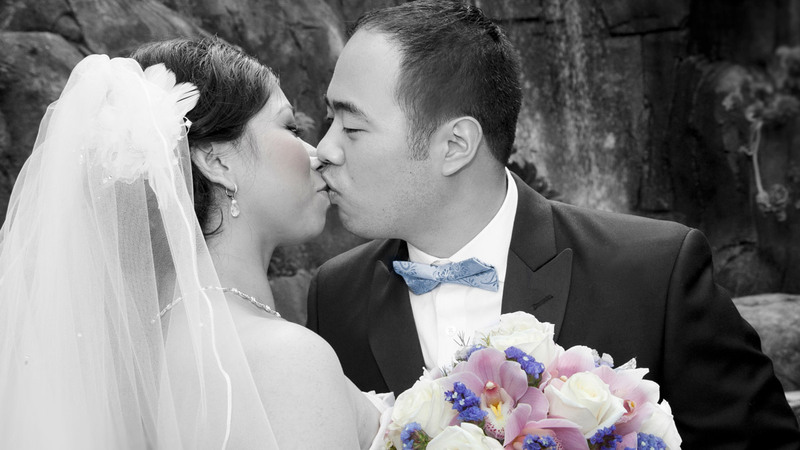 Linda and Jason met at while working at Surf City while they attended high school. 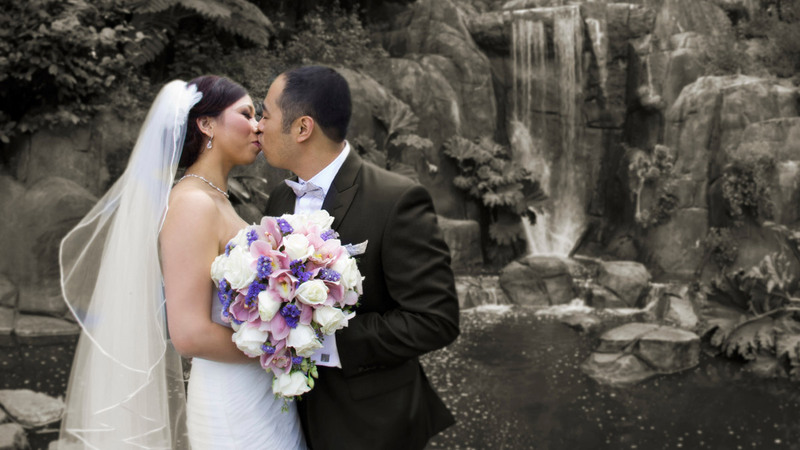 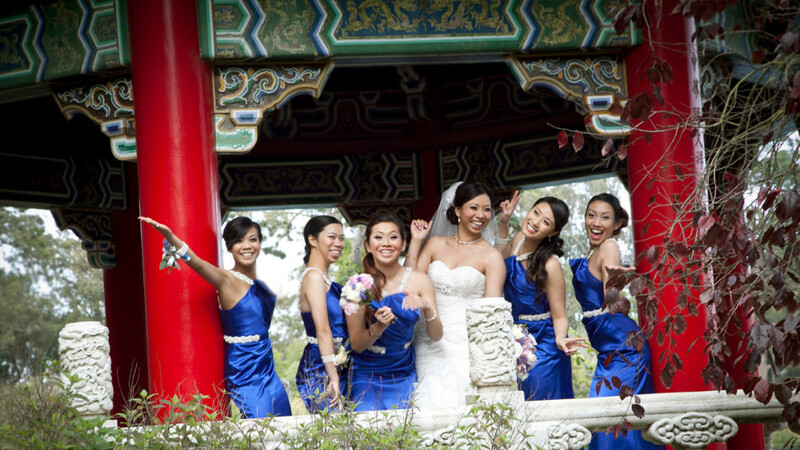 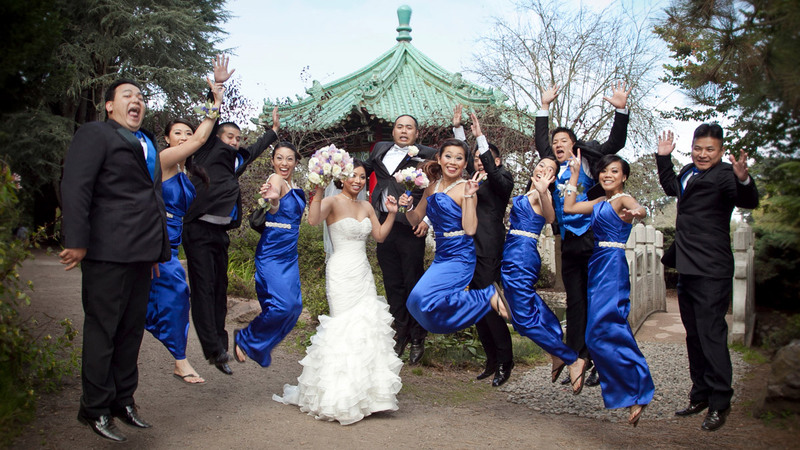 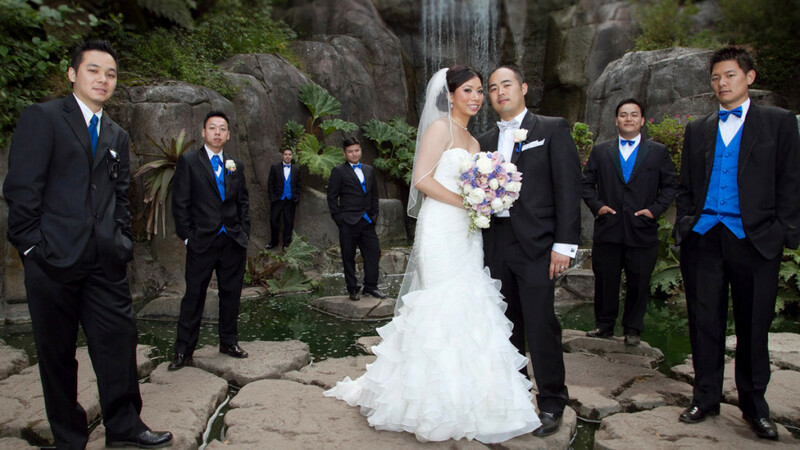 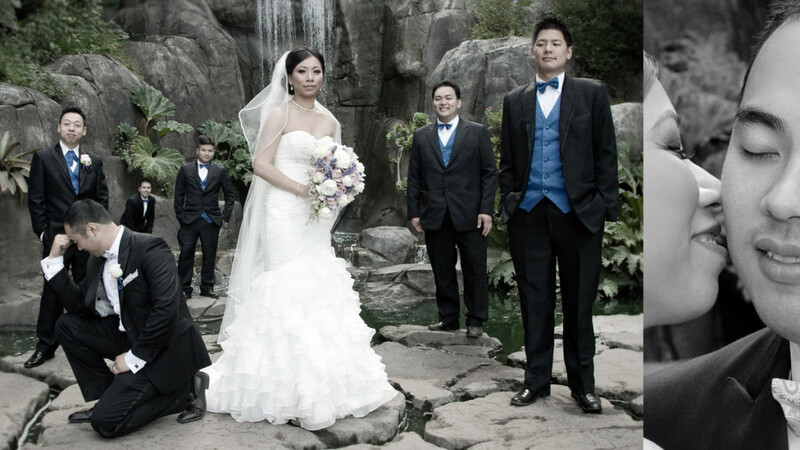 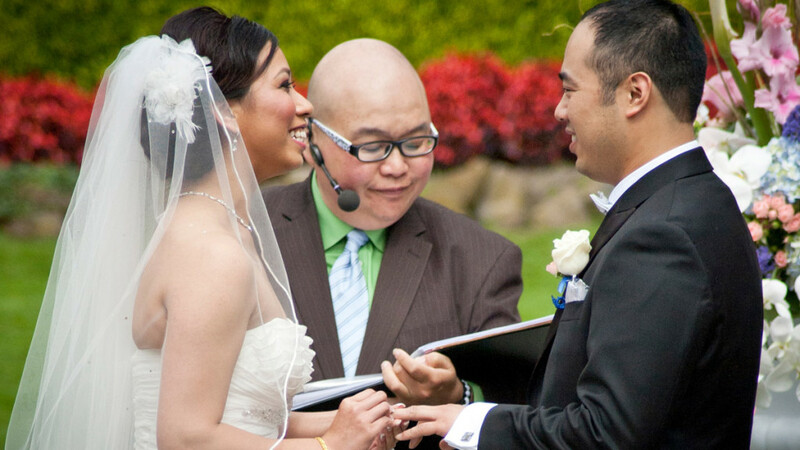 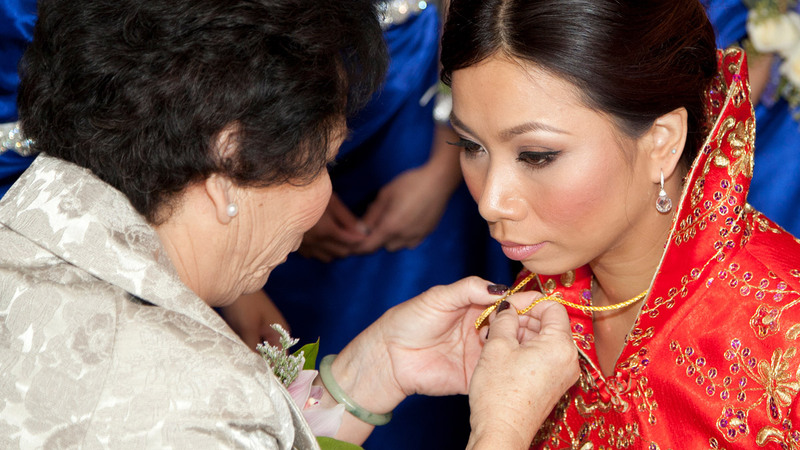 Now we celebrate their love on their wedding day starting off early in the morning for the Chinese Tea Ceremony held at their respective homes, later at the Tulip Garden in Golden Gate Park with a photo session at Stow Lake before their 200+ wedding banquet held in Chinatown. 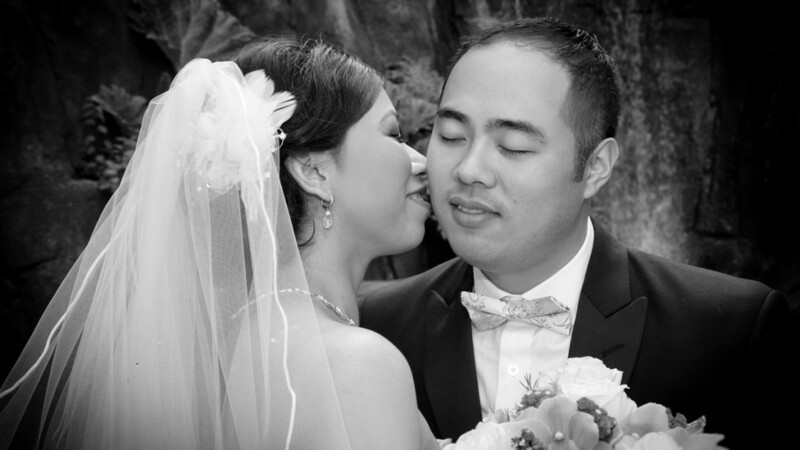 © Copyright by May Suen 2010-2019.